I don't know about you, but I really like using the new inventory list compared to the old inventory tree when I need to find something in new vSphere Web Client. The inventory list does not rely on the static and limited hierarchical tree view to display your vSphere objects. Instead, it groups common vSphere objects together (works across multiple vCenter Servers) along with links to other related objects. This allows you to quickly navigate to a particular vSphere object and with just a click away to other related objects for further inspection. Finally, you will no longer have to worry about the "white screen of death" which was a common problem when trying to display huge inventories and sometimes even smaller ones while using the tree view. To be honest, I was not a fan of the inventory list at first, but after spending some time with it, I quickly realized the benefits of moving away from the old hierarchical tree view. I actually like the new inventory list so much, that I personally wanted like to get rid of the inventory tree view as it is an extra mouse movement to get to the inventory list. 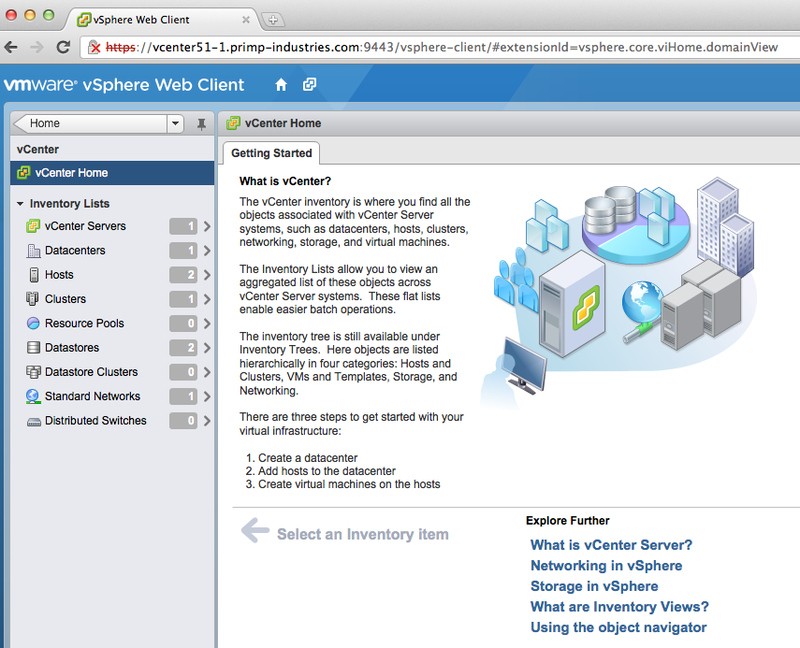 I sometimes even accidentally click on the inventory tree when browsing too quickly through the vSphere Web Client. I thought it might be a long shot to see if it was possible to remove the inventory tree since I assumed it might be part of the compiled code. Surprisingly, I found out from one of the developers, there was actually a pretty simple way (aka "hack") of removing the inventory tree. Disclaimer: This is probably not officially supported by VMware, please use at your own risk. In the example below, I am using the VCSA (vCenter Server Appliance) which has the vSphere Web Client installed by default but this should also work for a Windows vCenter Server that has the vSphere Web Client Server installed. Step 2 - Next, we will go ahead and extract the contents of the WAR file which is basically a zip archive in our home directory so that we can edit a file. 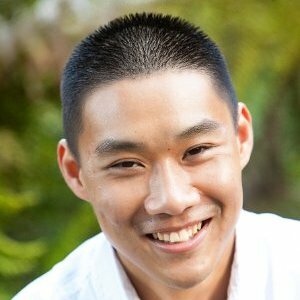 Run the following command which will extract the contents into a directory called TEMP under /root. 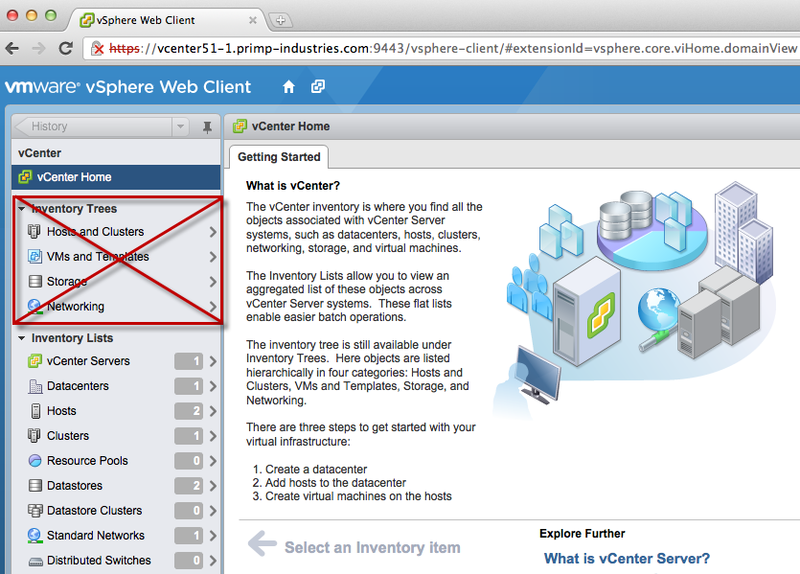 If everything was successful, then you should be able to login to the vSphere Web Client and when you click on the main vCenter home on the left, you should no longer see the inventory tree view, just the inventory lists. Is this the program code used in warehouses’ conveyors, racks and so on? I don’t know anything about computer programming so I am just assuming here.